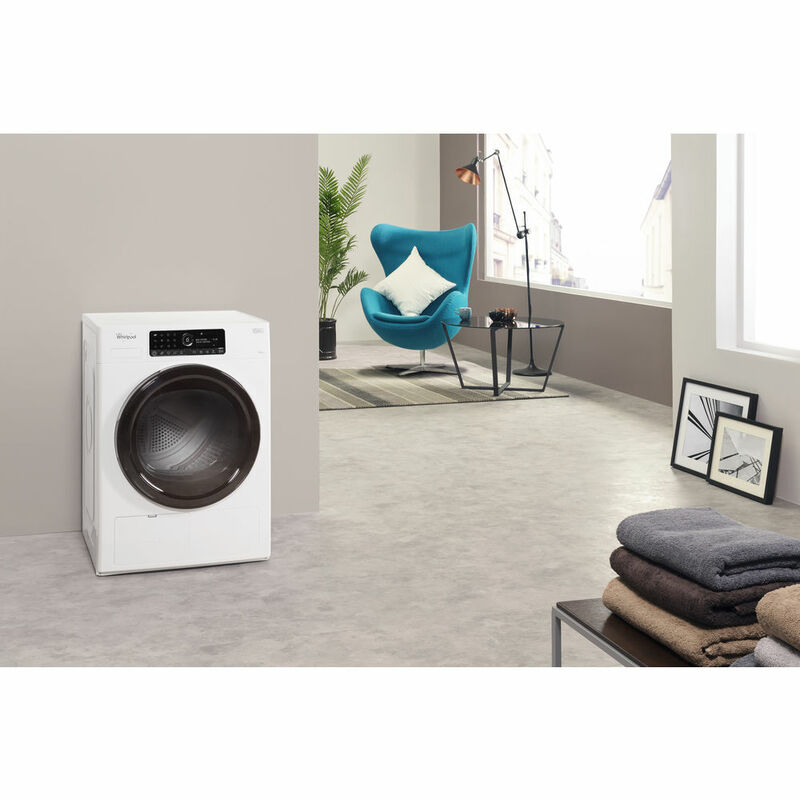 Our Connectivity App allows you to comfortably and intuitively control your dryer, wherever you are. 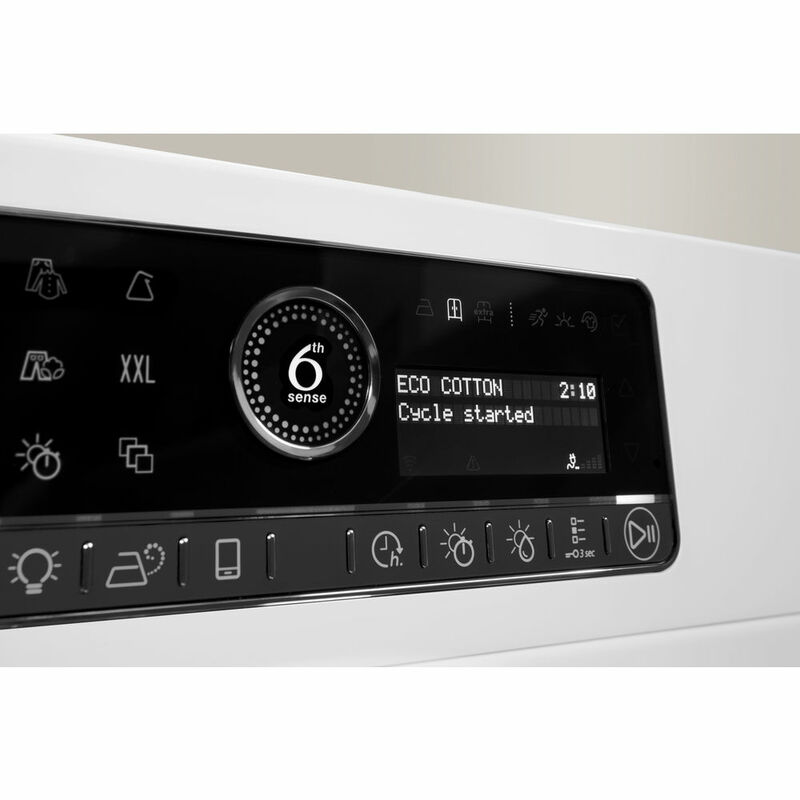 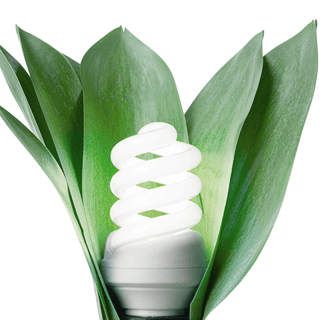 Access all your appliance's settings and programs with ease, and monitor the cycle progress, whenever you like. 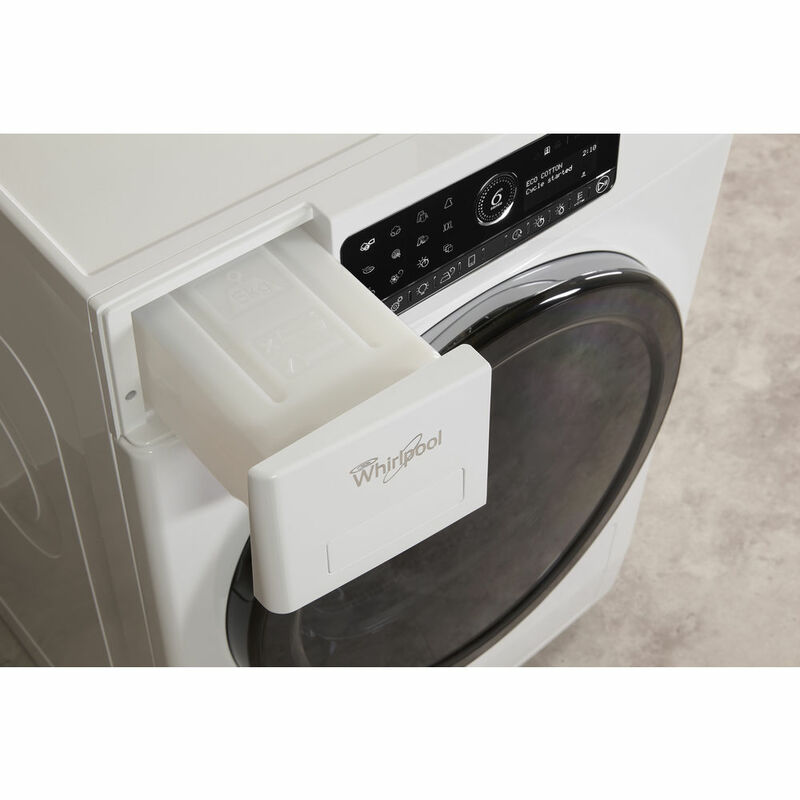 Your dryer is now only a tap away. 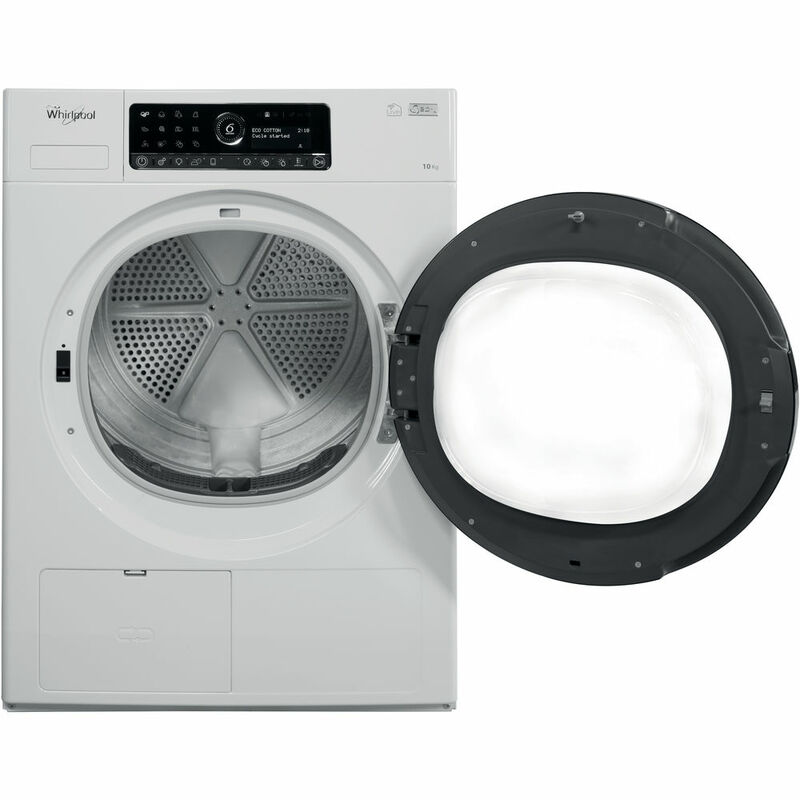 Our dryers are equipped with an inside light that automatically turns on when the door is opened, for improved visibility. 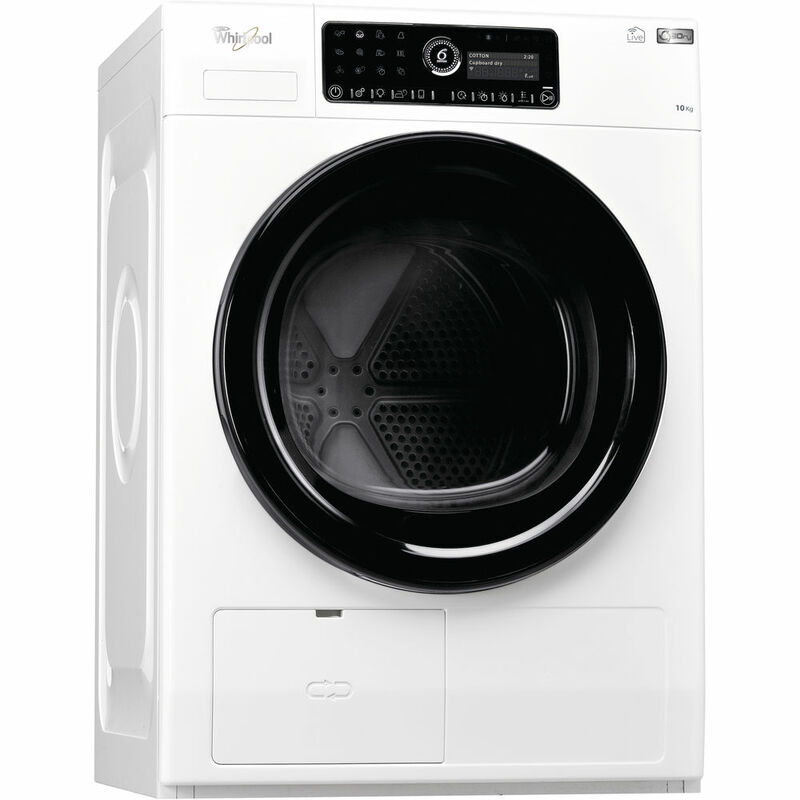 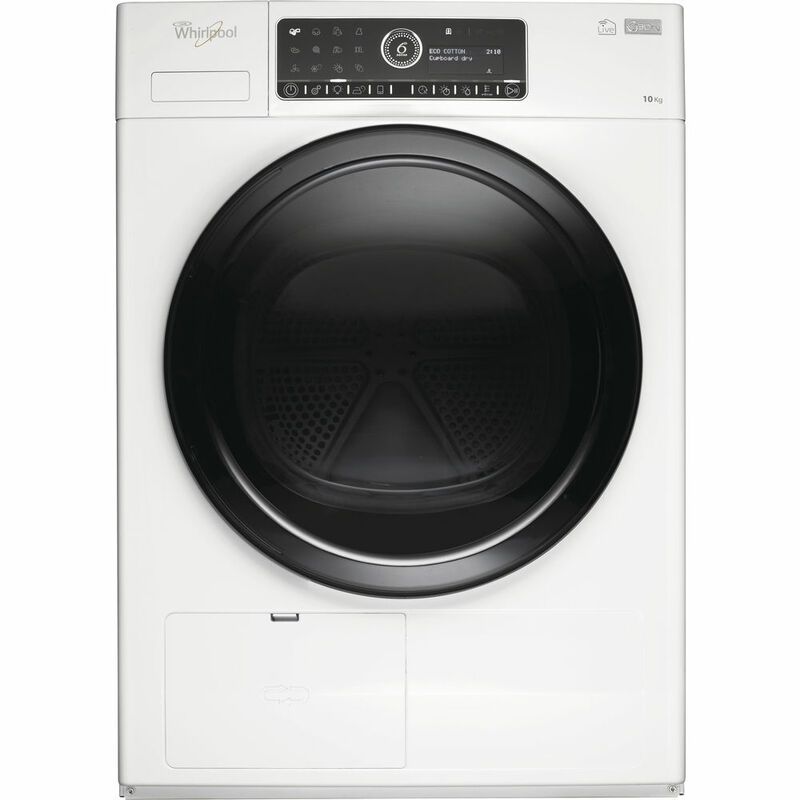 This Whirlpool Dryer features a modern and intuitive user interface, providing a smooth, effortless user experience. 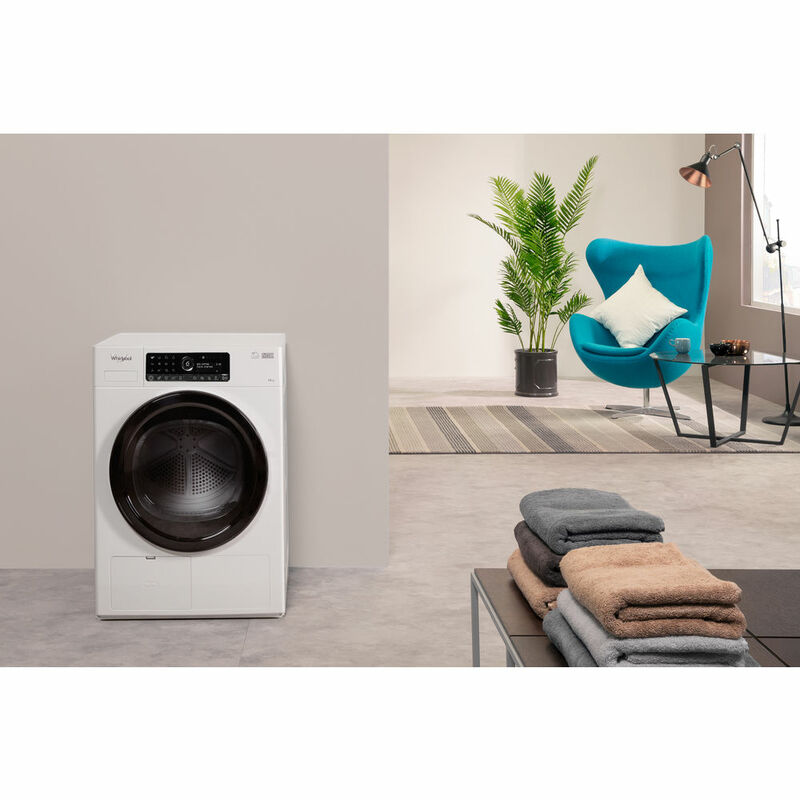 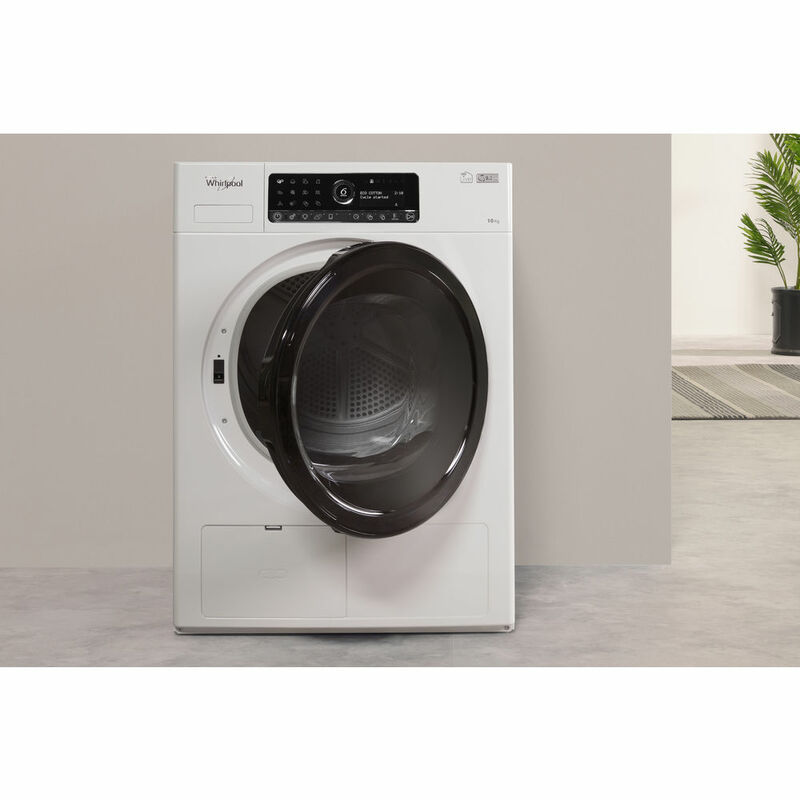 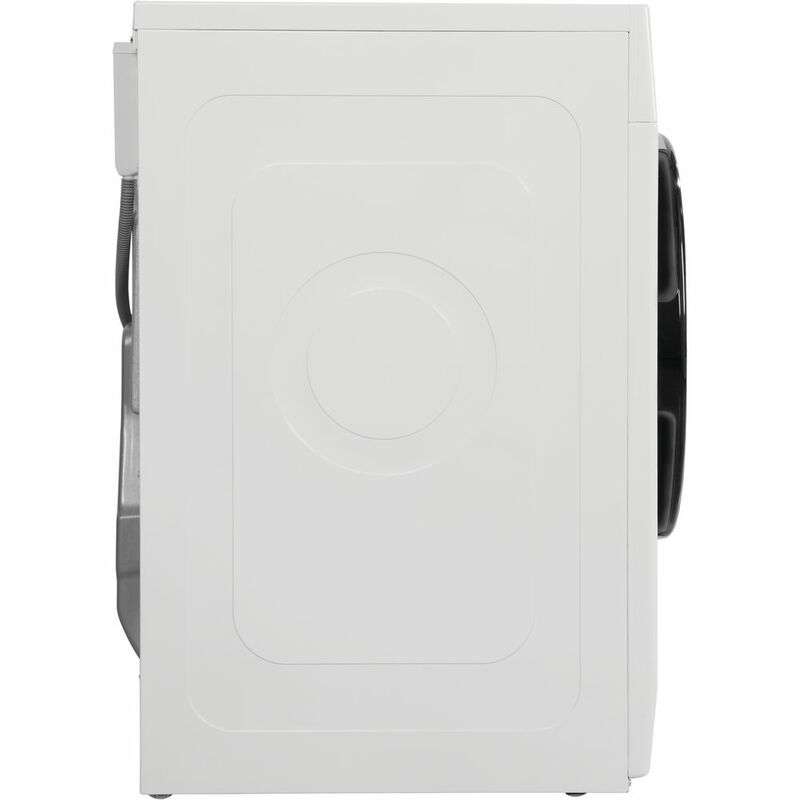 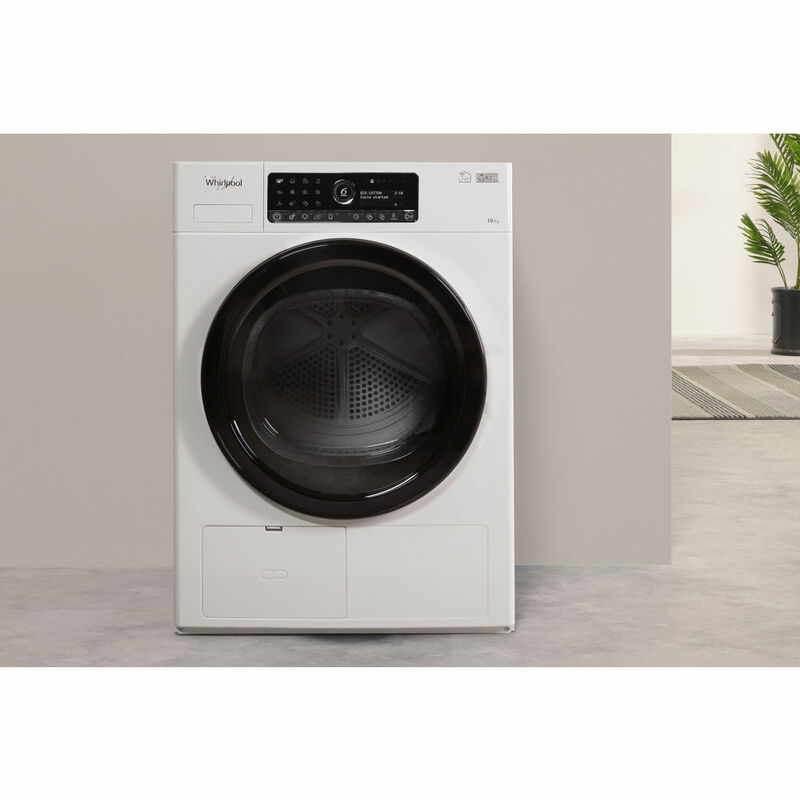 This Whirlpool freestanding Tumble Dryer features: heat pump technology that effectively re-heats the air in the appliance, significantly reducing energy consumption. Outstanding 9kg drum capacity, so you will never run out of space. 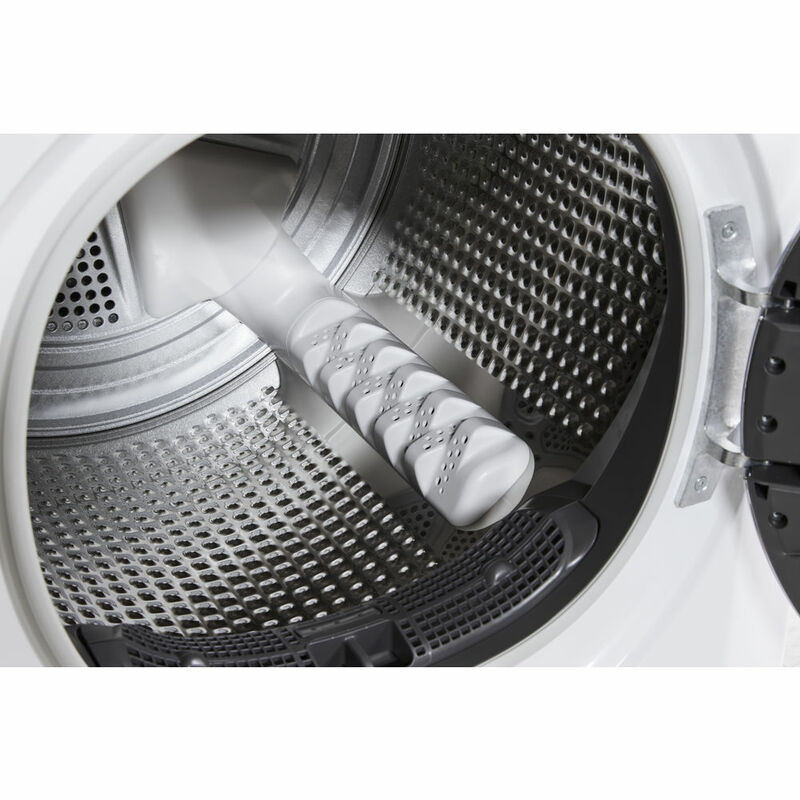 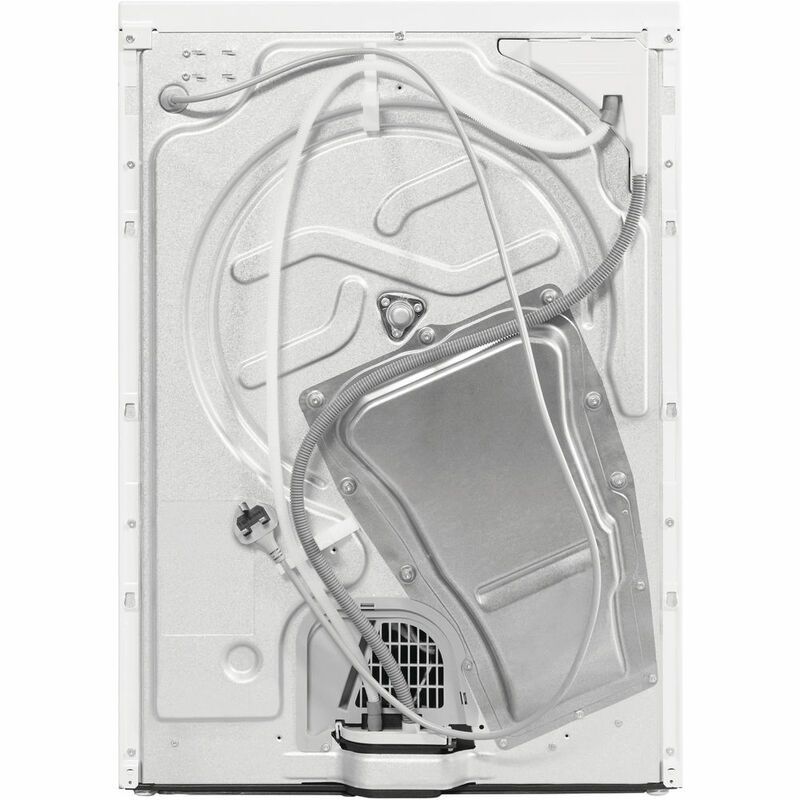 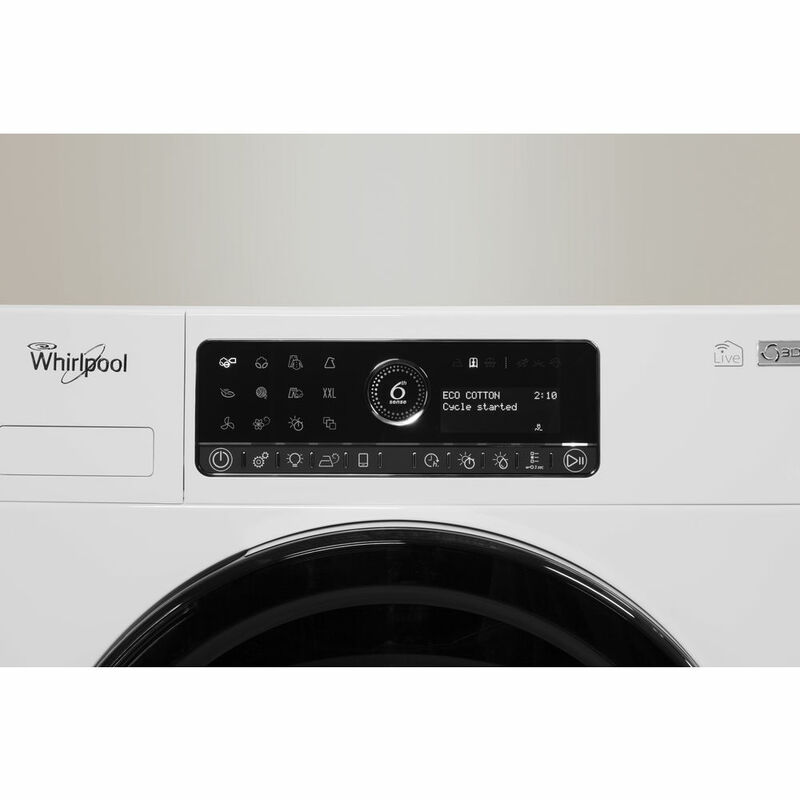 Connectivity that allows the appliance to receive information regarding the wash cycle set on your washing machine, to adjust it's settings accordingly, for ideal results. 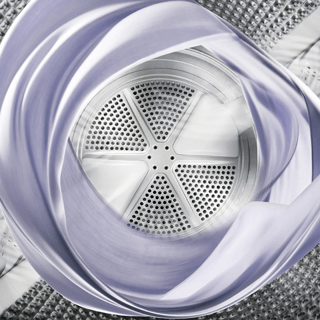 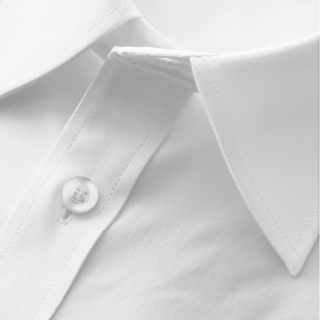 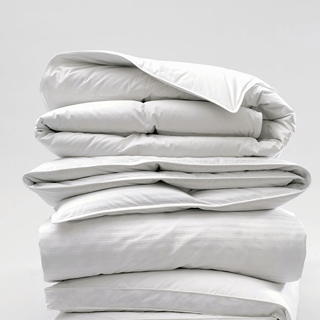 Innovative technology ensuring extra silent performance. 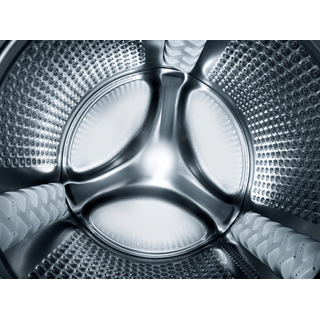 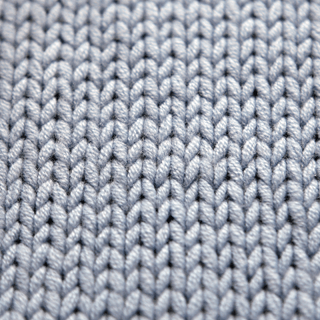 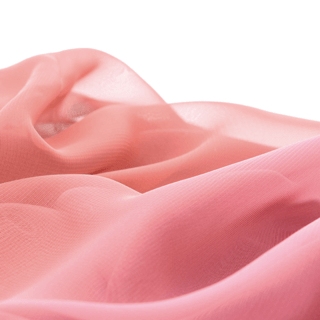 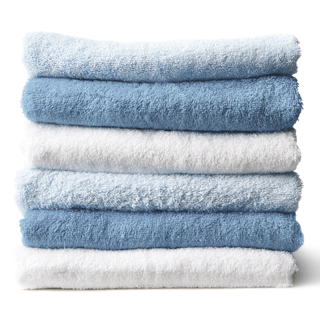 Innovative Wool Excellence drying program, designed for perfect results and ideal care for your woolen items.